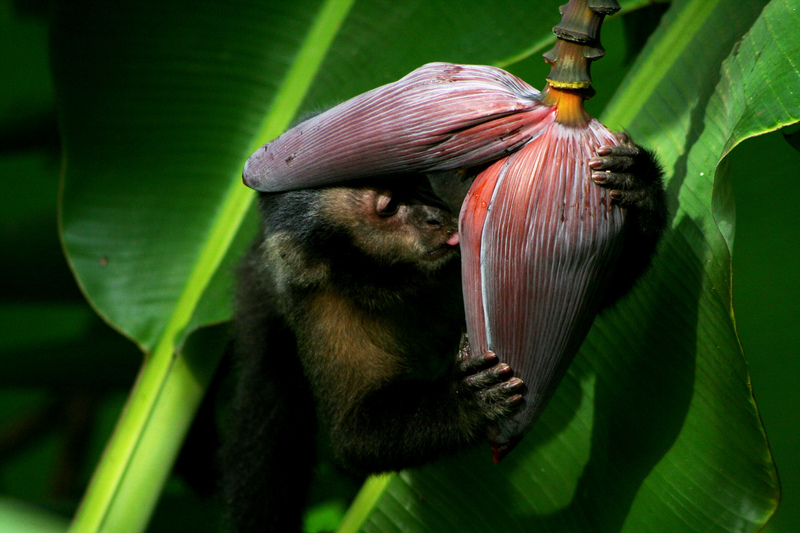 Studying the behaviour of monkeys, like this capuchin, provides insight into the ways in which ecology might serve as a selective force in the evolution of human behaviour. As much as I want to be objective, not a day goes by in the field that a monkey doesn’t do something that makes me laugh. 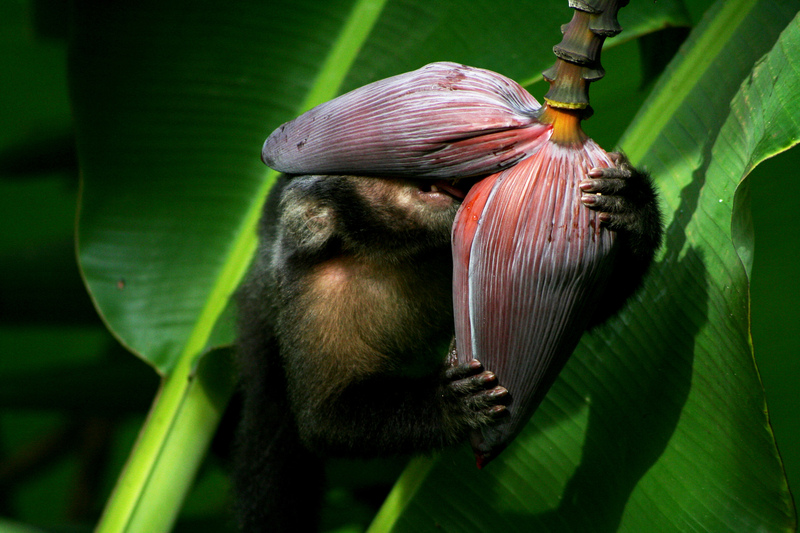 I’ve never seen another monkey do what this juvenile male is doing here. His unique personality was ultimately his undoing; he was later electrocuted when trying to pull a wasp’s nest out of a power box.